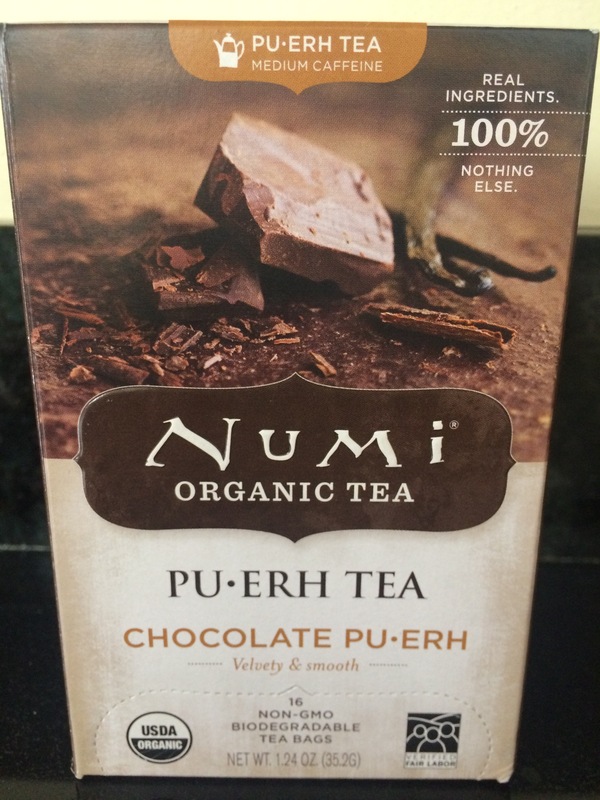 During these frigid winter afternoon reach for Numi Organic Tea. 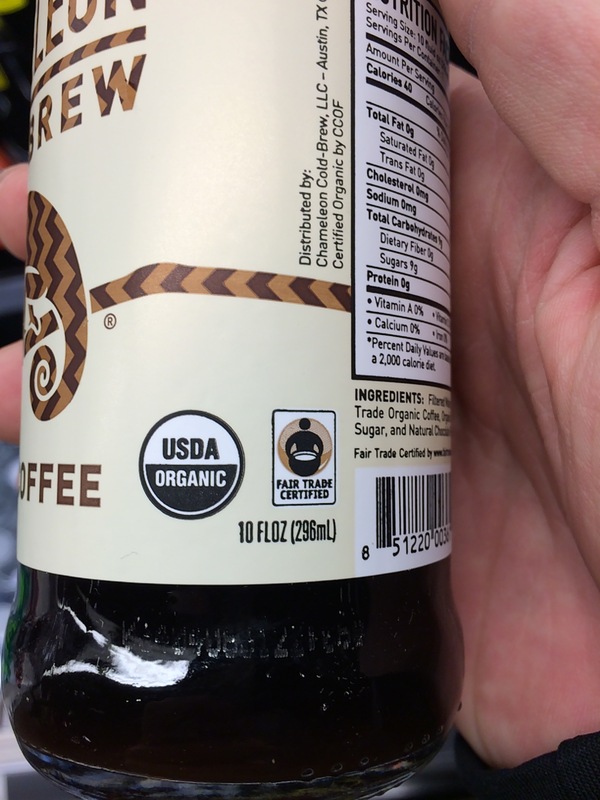 It is verified in Fair Trade Labor & USDA Organic. Thrilled to take position as Spring Fair Trade intern. Hello! 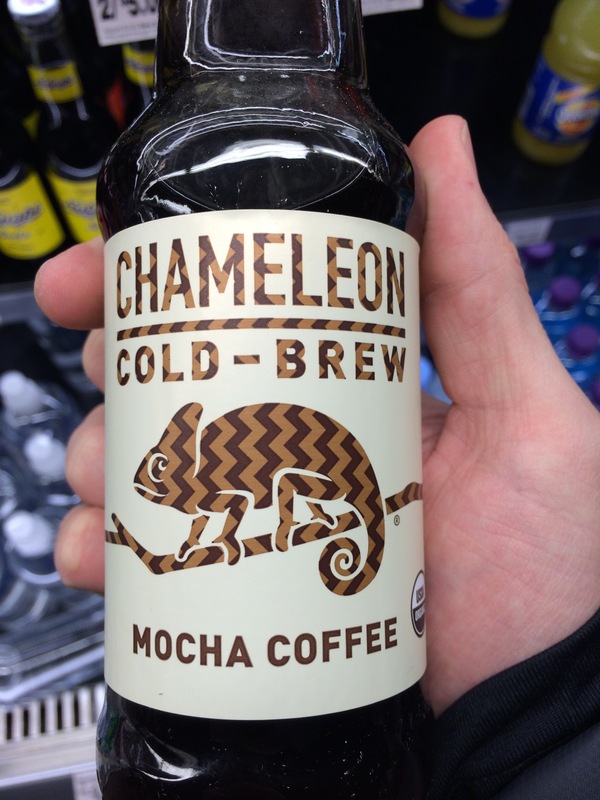 My name is Connor Harootunian, and I will be the new Fair Trade intern this upcoming Spring season. I am very excited yet motivated to take on Lisa’s role as intern. Warmest regards to Lisa, wishing her a successful future. Hope everyone enjoyed their holiday and is looking forward to promoting Fair Trade advocacy!